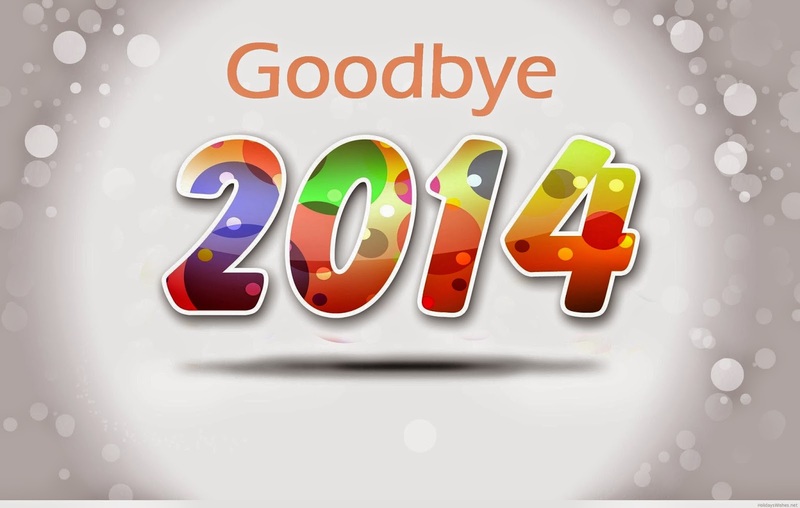 SY News - Goodbye 2014! ﻿﻿It has been great with many international students in 2014. Thank you very much for all the supports and trusts to SY Academy. We will working forward to do our best in 2015.